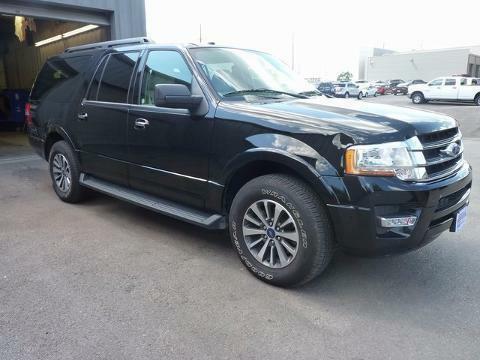 ONE OWNER NICE xxxx FORD EXPEDITION EL XLT, THIS EXPEDITON IS NICELY EQUIPPED WITH NAVIGATION, LEATHER SEATS, HEATED AND COOLED SEATS, TRAILER TOW PACKAGE, TRAILER BRAKES, BACK UP CAMERA. CALL OR STOP BY FOR A TEST DRIVE!! !---- IF WE DON'T SERVE YOU, WE DON'T DESERVE YOU! Seminole Ford proudly serving the following communities Seminole, Shawnee, Prague, Tecumseh, Wewoka, Holdenville, Wetumka, Ada, Norman, Stroud, Okemah & Meeker.